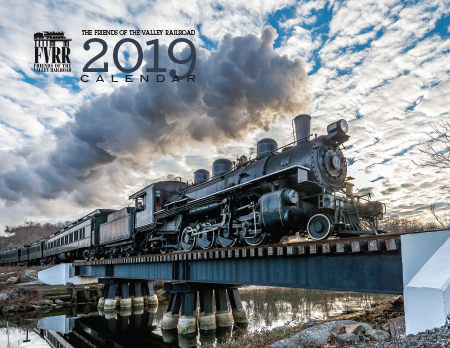 The Friends of the Valley Railroad is a not-for-profit, volunteer organization dedicated to the awareness, appreciation and historic preservation of railroads through education and participation, primarily focusing on the original Connecticut Valley Railroad and its successor companies from 1871 to the present day. 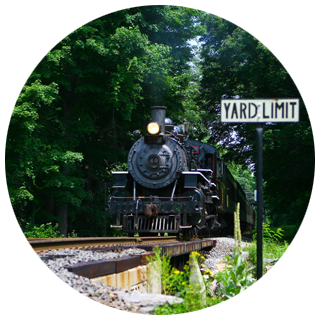 Since its creation in 1991, the FVRR have actively participated in a number of projects on the grounds of Connecticut’s Valley Railroad Company, home of the Essex Steam Train & Riverboat. 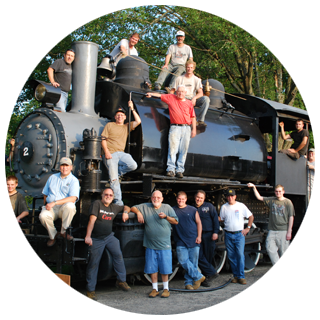 Since then, we have continued to live out our mission in a myriad of ways: from preserving vintage rolling stock and structures to track maintenance and brush cutting, all while helping participating volunteers learn the ways of a working steam railroad. 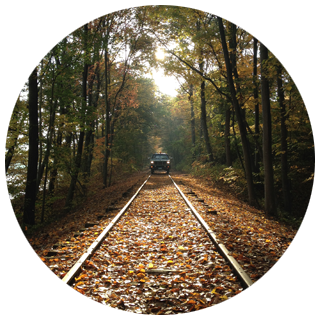 To learn more about projects past and present, click on our “Opportunities” link. If you’d like to get involved, click the “Join” link. If you’d like more information or would like to contact one of the Directors to learn more, click on our “Contact” link. Want to be a member of the track gang? Browse our catalogs and other mementos.